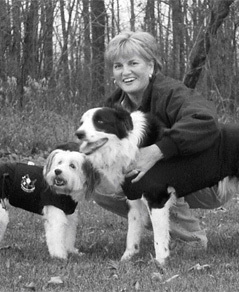 For over 20 years, inventor Susan Sharpe, CPDT, ADPT, was a certified service dog trainer, therapy dog trainer, and a certified member of the Association of Pet Dog Trainers. She was co-owner of Canine Companion dog training center, where she developed The Anxiety Wrap® to help calm her clients’ dogs when they were staying at her dog resort. After 90 prototypes, she discovered a fabric and design that resulted in a high quality, lightweight, breathable pressure wrap that applies gentle, maintained pressure and provides the maximum calming effect. 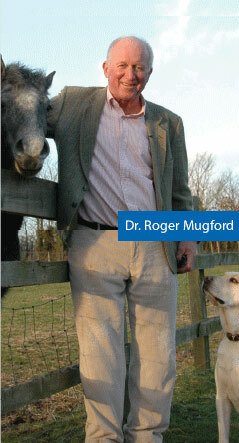 In 2012, Susan, and business partner Kimberly Ring, partnered with animal behaviorist, psychologist, and author, Dr. Roger Mugford, founder and CEO of The Company of Animals. 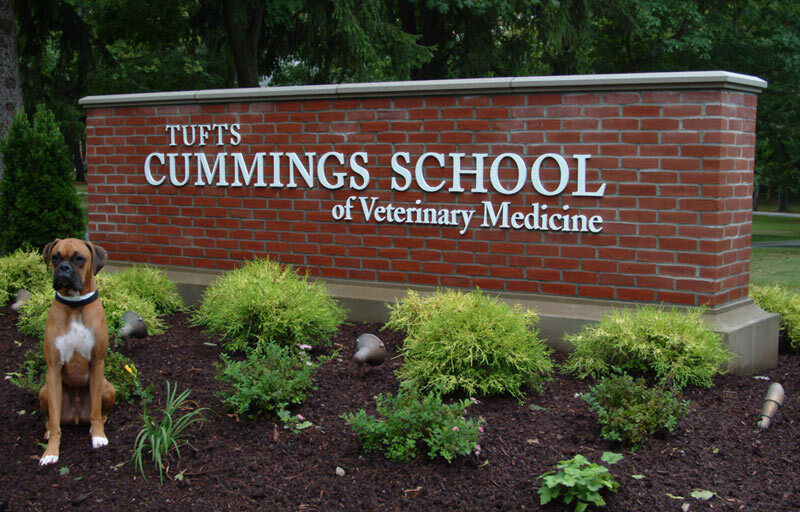 Since 1979, The Company of Animals has seen and provided solutions for more than 50,000 pets at the firm’s Animal Behavior & Training Center. 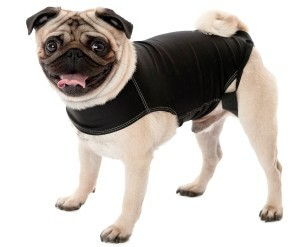 The Anxiety Wrap compliments the wide range of dog training solutions currently offered by The Company of Animals, and is sold across the globe. 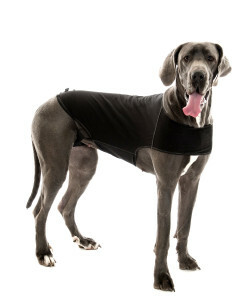 The Anxiety Wrap® uses acupressure and gentle, constant, maintained pressure to relieve stress and end or lessen fears in dogs. Created in 2001, it was the first of its kind on the market and invented the category of pressure wraps. The Anxiety Wrap mainly alleviates or lessens five major conditions; fear, anxiety, hyperactivity, insecurity, and shyness. 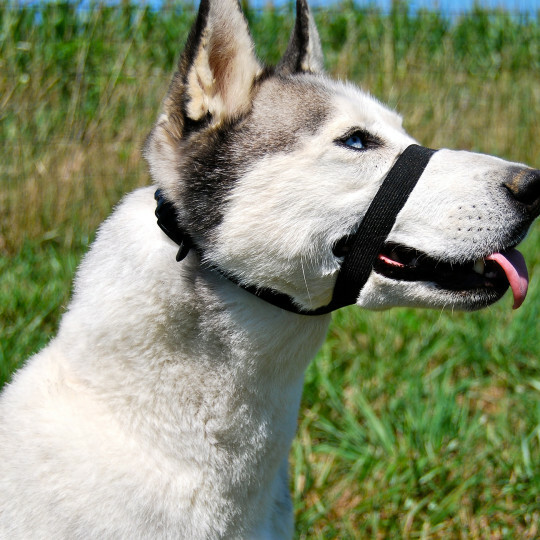 These conditions are the root of many unwanted behaviors in dogs.